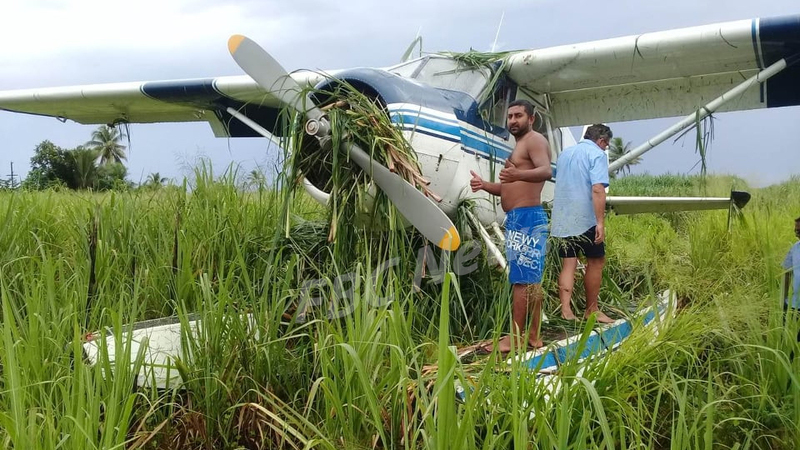 Police are at the scene where a seaplane crash-landed in a cane field earlier this morning. 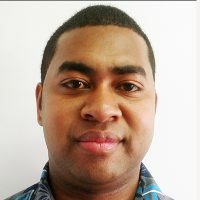 The incident occurred in Saweni, Lautoka at around 11am. 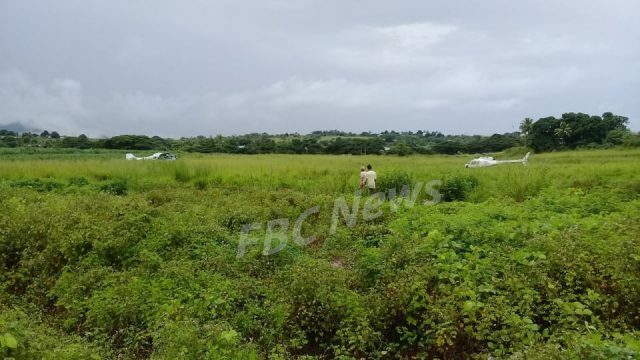 The plane belonging to Turtle Airways was traveling back from an island resort conveying four passengers. Police say the three passengers have been medically evacuated and are reported to have luckily escaped without any serious injuries. The pilot who also escaped unharmed is still at the scene. Eyewitness Deo Raj, told FBC News he was in his plantation when he heard a loud noise. Attempts to get comments from Turtle Airways has been unsuccessful at this stage. 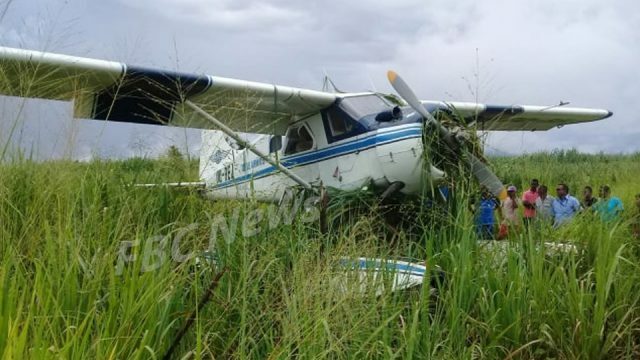 Civil Aviation Authority of Fiji is expected to comment on the matter later.